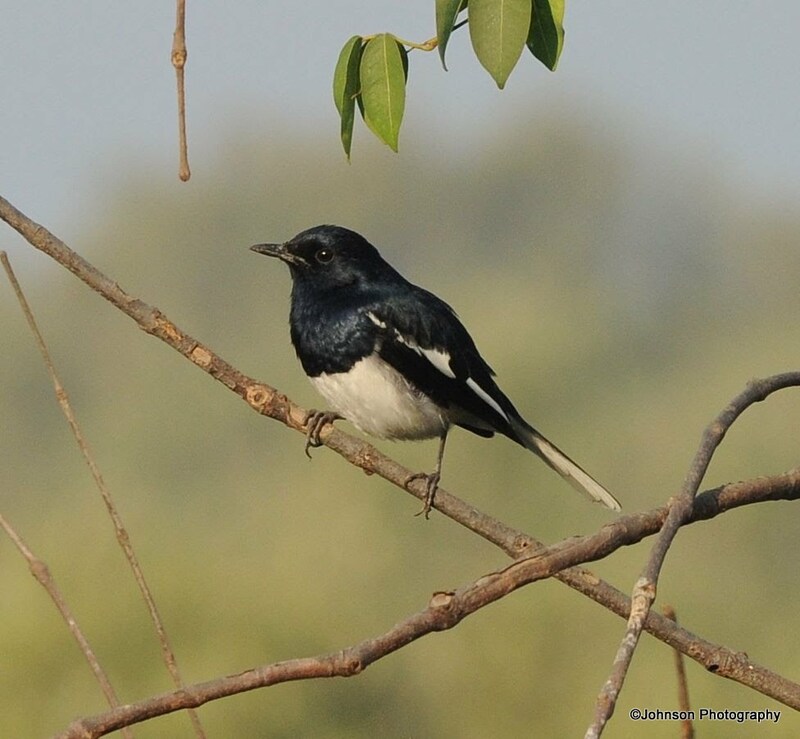 The oriental magpie-robin (Copsychus saularis) is a distinctive black and white bird with a long tail that is held upright as they forage on the ground or perch conspicuously. 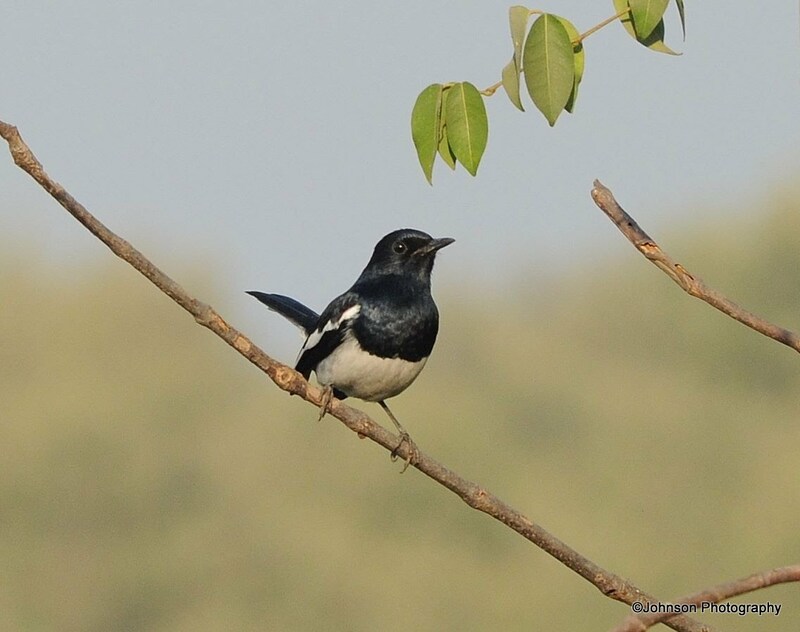 The Oriental Magpie Robin is found in open woodland, cultivated areas often close to human habitations. They prefer open areas such as mangroves, gardens, cultivated areas. They are not found in the deep forest. 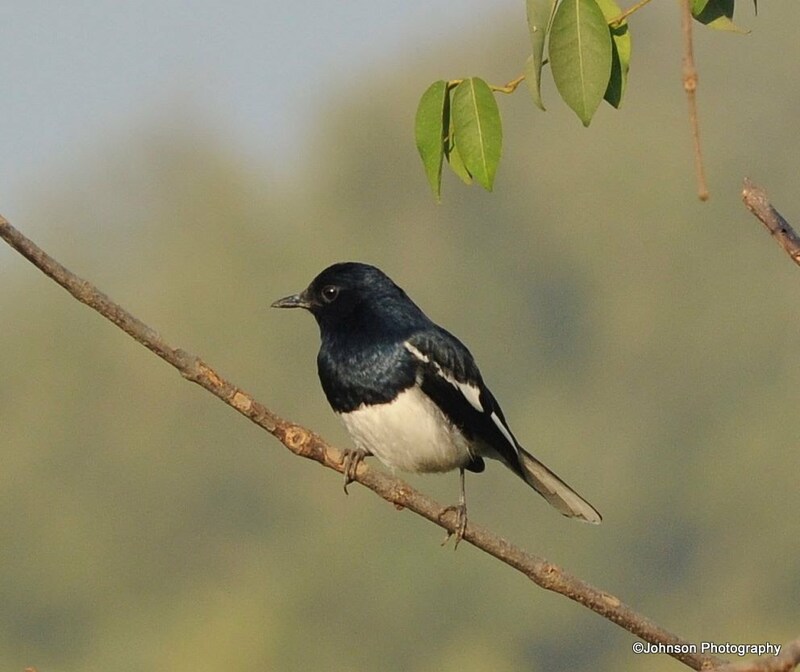 Oriental Magpie-Robin feeds mainly on insects caught on the ground, and also flower nectar. It also consumes earthworms, snails, small lizards and some plant matter. Are they native to any specific continent or country? They are found in Pakistan, India, Bangladesh etc. 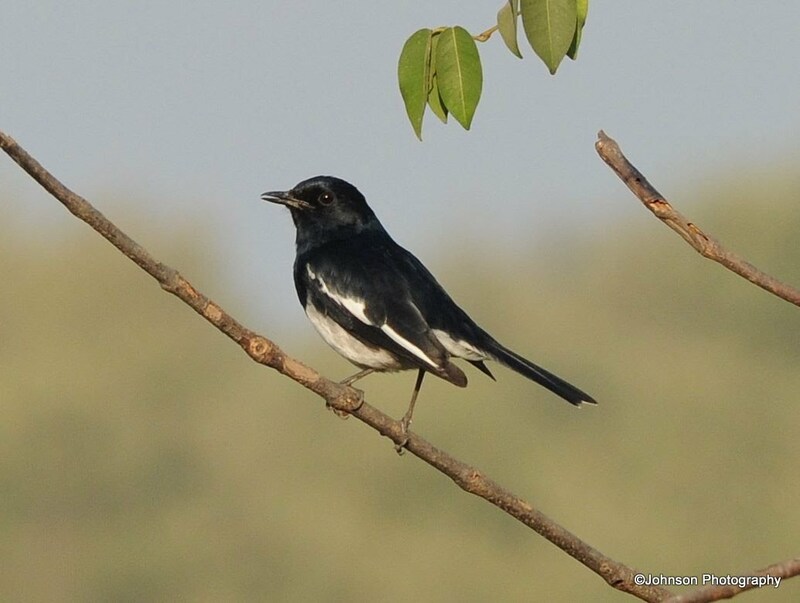 and national bird of Bangladesh. Superb shots!..It is by all accounts demonstrating for you!.. Thank you! Yes I was lucky to get these shots. 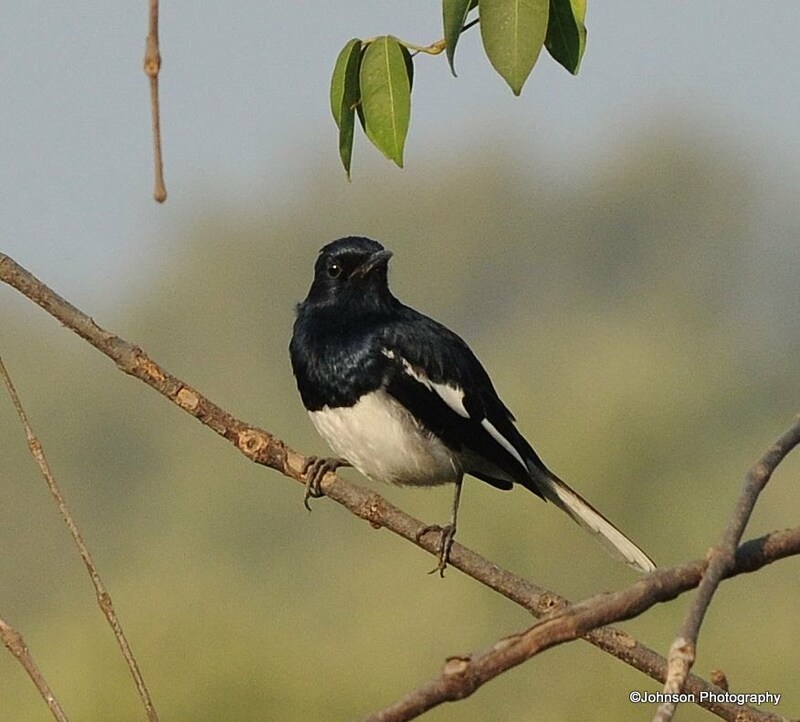 I guess this bird is commonly found here in Jaipur. Very crisp pictures! Very pretty! And I love the added extra info.